The Dancing Wheels Company, America’s leading multi-arts and disabilities organization, has scheduled a dance event at the Mary D’Angelo Performing Arts Center for Oct. 7. The dance event has inspired over 5 million people around the world. 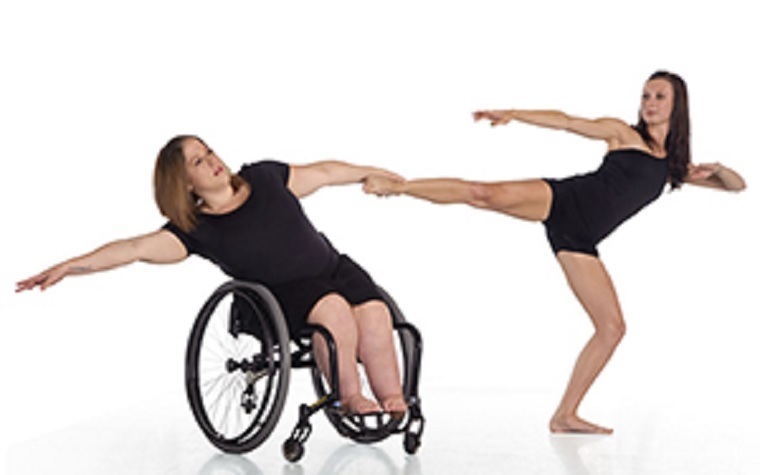 It integrates professional, physical dance for people with or without disabilities. The goal is to expand the reach of people’s artistic possibilities, honoring the universal spirit of dance. The local community around Mercyhurst is invited to this event. There will be approximately 20 dancers, some being alumnae. One of the selections is a new piece set to music from Jim Henson’s "Labyrinth: A Tribute" honoring David Bowie. In addition, there are two other selections featuring "Walls of Glass" from Lisa K Lock and "anomalies" from Mark Tomasic. The varied selection highlights the company’s wide range of performances. “I’m excited to return to my alma mater to perform with Dancing Wheels, and I’m looking forward to performing in 'Labyrinth: A Tribute' in which I play the lead character,” Sara Lawrence-Sucato from Mercyhurst's class of 2006 said.